Blue has a long and topsy-turvy history in the Western world. 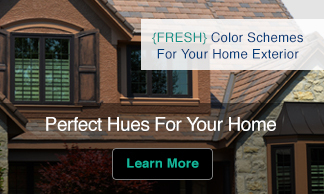 Once considered a hot color, it is now icy cool. The ancient Greeks scorned it as ugly and barbaric, but most Americans and Europeans now pick it as their favorite color. 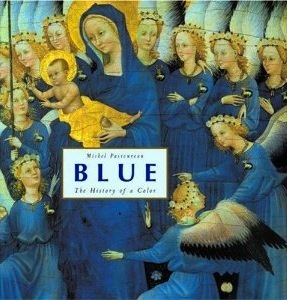 In this entertaining history, the renowned medievalist Michel Pastoureau traces the changing meanings of blue from its rare appearances in prehistoric art to its international ubiquity today in blue jeans and Gauloises cigarette packs. 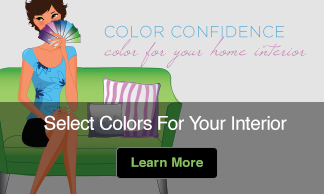 Any history of color is, above all, a social history. Pastoureau investigates how the ever-changing role of blue in society has been reflected in manuscripts, stained glass, heraldry, clothing, paintings, and popular culture. Beginning with the almost total absence of blue from ancient Western art and language, the story moves to medieval Europe. As people began to associate blue with the Virgin Mary, the color entered the Church despite the efforts of chromophobic prelates. Blue was reborn as a royal color in the twelfth century and functioned as a formidable political and military force through the French Revolution. As blue triumphed in the modern era, new shades were created, and blue became the color of romance. Finally, Pastoureau follows blue into contemporary times, when military clothing gave way to the everyday uniform of blue jeans, and blue became the universal and unifying color of the Earth as seen from space. With an exceptionally elegant design and strikingly illustrated with one hundred color plates, Blue tells the fascinating history of our favorite color and the cultures that have hated it, loved it, and created great art with it.